For most of us, if we had £700,000 ($927,920), spending it all on whisky would be highly unlikely. Well, there are some people that are not like most of us. World famous auctioneers Bonhams will next month (March 6) be selling a bottle of single malt whisky which is expected to fetch between £500,000 and £700,000. 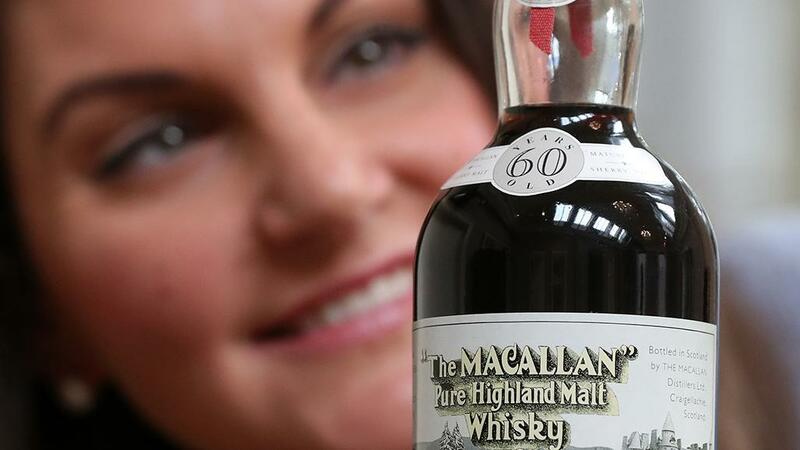 The bottle is a 60-year-old limited edition from Macallan, a Scottish whisky distillery, and was first distilled in 1926 and bottled 60 years later. 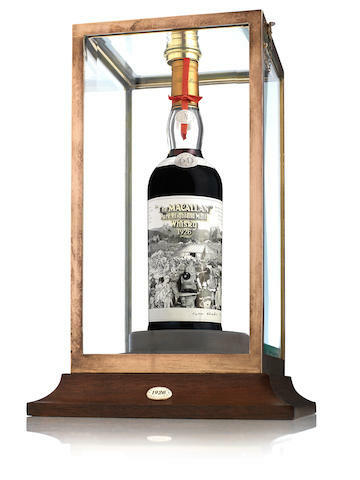 What makes this bottle particularly special is that it is one of only 12 bottles that have labels specially designed by Sir Peter Blake, creator of The Beatles' 1967 Sgt, Pepper's Lonely Hearts Club Band album cover as well as other popular album covers. Describing the whisky Bonhams Whisky specialist Martin Green said, "It is dark honey-gold in color, and is almost inconceivably smooth with a luscious hint of dry-sweetness in the malt."